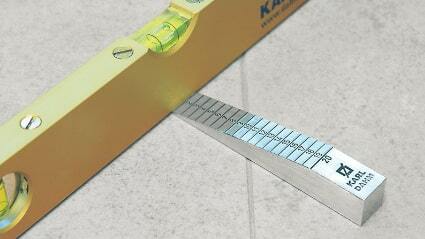 Best tiling tools from Karl Dahm. Tile cutter and more. 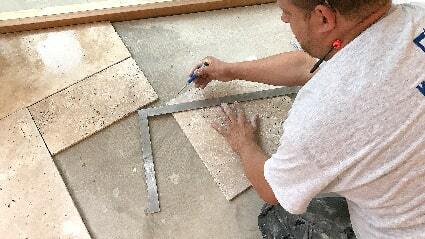 cut and work glass tiles, glass mosaic, art stone, mosaic and much more . 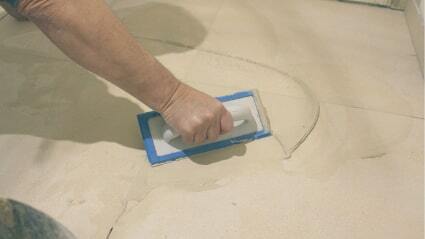 Get convinced by our tools for working glass mosaic, glass tiles and art stone. 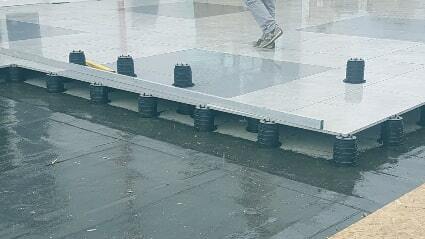 Installation aids, building hoists, handtrucks, roller support stands, and many more installation aids for your daily work. 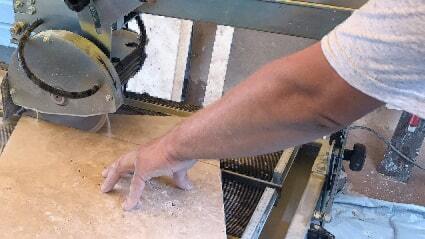 Work on natural stone, polish natural stone and grind natural stone. 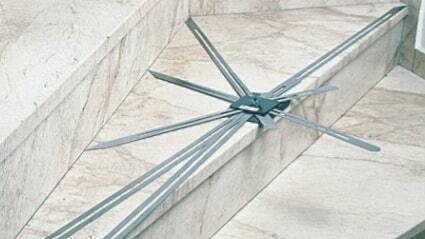 Karl Dahm supply the best tools for working on natural stone. eraser for ceramic tiles, lacquer repair stick, cleaning products, grout colorant, stone protecting products and polish for the high requirements of your customers. Here you will find power tools and tools for processing subgrades such as concrete planers, vacuum cleaners, angle grinders and much more. Buy used tools at low prices from Karl Dahm und Partner. These tools are used but in super condition! All used tools are offered for sale as shown. Mobile phone cases for iPhone and Samsung smartphones as well as slate magnetic boards are now available in the KARL DAHM online shop. Order now and hold a personal unicum in your hands. Trust the brand Karl Dahm and the service that goes along with it. 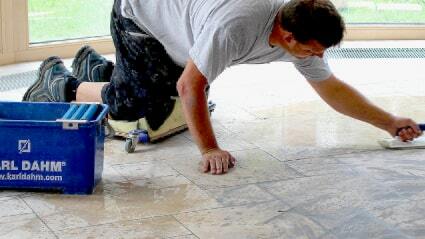 A fast, reliable delivery service brings you the tools or your tile cutter at favorable prices. Karl Dahm is your specialist for tools for ceramic tiling and the building trades as well as for tools for stove fitters and tile setters. In the preparatory stage every tool is tested by staff, experts and professionals. It the tools such as diamond blades, wet saws, band saws, tile cutters or trowels are of convincing quality they will enter ou product range. In close collaboration with our customers new tools are developed and often even patented. Since several generations the philosophy of the company is not only to make working with construction tools easier but also to protect the health of customers by providing the users with ergonomic tools that make their daily work easier and more efficient. We are your partner for tiling tools, accessories, mixers, core drills and spirit levels – to name only a few. But also work safety and protecting, warming work wear.' Beside the different tools and work clothes Karl Dahm also proposes hands-on seminars or further training in German language. Needless to say that we are at your disposal for any information you might require. Simply send us an email to info@karldahm.com. Of course you can also use the contact form that you will find on our website. In addition to a multitude of different products the company Karl Dahm provide an excellent customer service. Trust the brand Karl Dahm and the service that goes along with it. Not only quick delivery but also all-around top-quality! 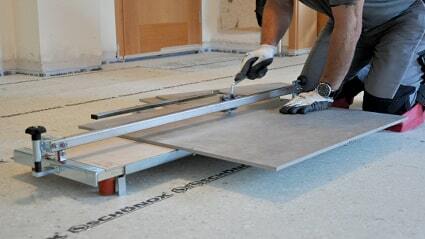 Karl Dahm is your expert for tiling tools, for tools for the building trade and for tools for stove fitters and ceramic tilers. In the preparatory stage every tool is tested by staff, experts and professionals. If the tools such as diamond blades, wet saws, band saws, tile cutters or trowels are of convincing quality they will enter our product range. 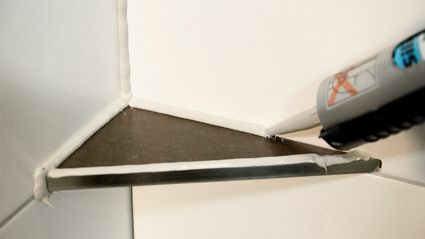 In close collaboration with our customers new tools are developed and often even patented – tools which make work on the jobsite much easier for any ceramic tiler, contractor and stove fitter. Since several generations the philosophy of the company is not only to make working with construction tools easier but also to protect the health of customers by providing the users with ergonomically engineered tools. Karl Dahm tools make the working day easier and more efficient. 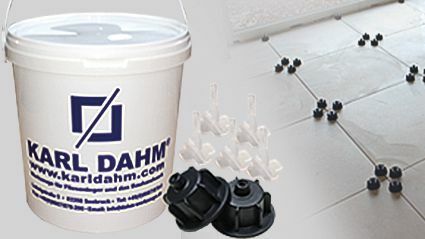 Karl Dahm tools - your partner for tiling tools, tools for the building trade, tile cutters, diamond tools, wet saws, hand tools, knee pads, accessories for tiling tools and mixers – to mention only a few of the products. Tiling tools, tools for the building trade, diamond tools and much more are provided by Karl Dahm – not only online! Come and visit also our showroom and test center in the very South-East of Germany. If this is too far away simply ask for a catalogue where you can find new and particular tiling tools. Are you looking for an expert on diamond tools? Are you fed up with diamond blades or diamond drill bits that break after 2 uses? Then this Karl Dahm online shop is just the place for you! Karl Dahm & Partner Gmbh don’t only pay attention to premium quality tools and the durability that goes along with it. Particular attention is also paid to the diamond concentration of all diamond tools offered. Have you got questions or do you need professional advice? Then simply phone us or just send an email!